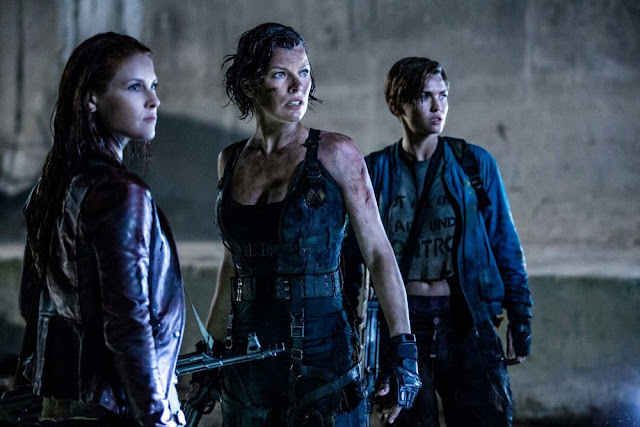 Enter to win a pair of ROE passes to see Resident Evil: The Final Chapter in Austin! You can enter to win an admit two ROE pass to see the new movie Resident Evil: The Final Chapter at Regal Metropolitan Stadium 14 - 901 Little Texas Ln, Austin, TX 78745. Loading... Disclaimer: This is for Run of Engagement passes during the course of its release at Regal Metropolitan Only. Passes are not valid at any other theater.